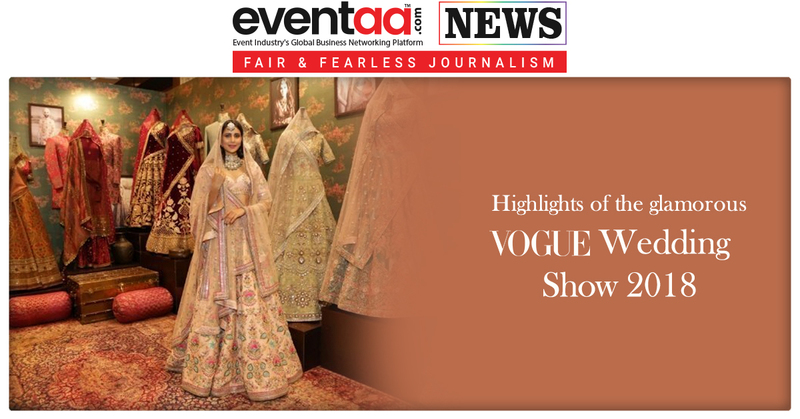 The 6th edition of Vogue Wedding Show 2018 was the must-visit wedding shopping exhibition, for all brides and grooms, curated by Vogue India, which was held from 3-5 August 2018 at Taj Palace, New Delhi. 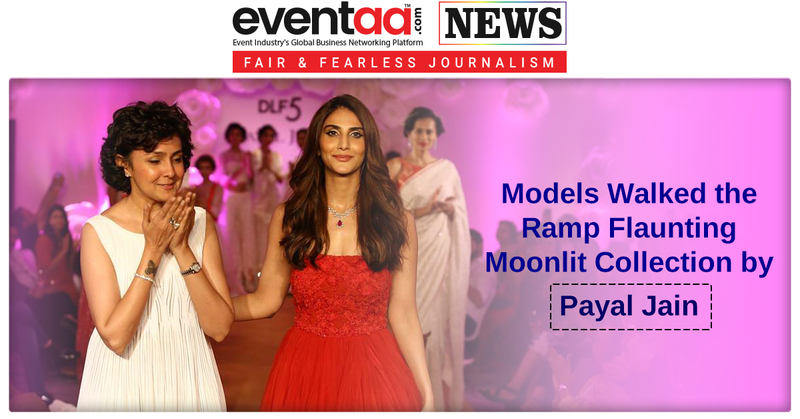 Vogue Wedding Show is an iconic exhibition for bridal trends, outfits and jewellery, where top fashion designers of the country come together under one roof with their wedding collection. This year, Sabyasachi, Manish Malhotra, Rahul Mishra, Falguni and Shane Peacock, Shyamal and Bhumika, JADE, Tarun Tahiliani and others were a part of the show. 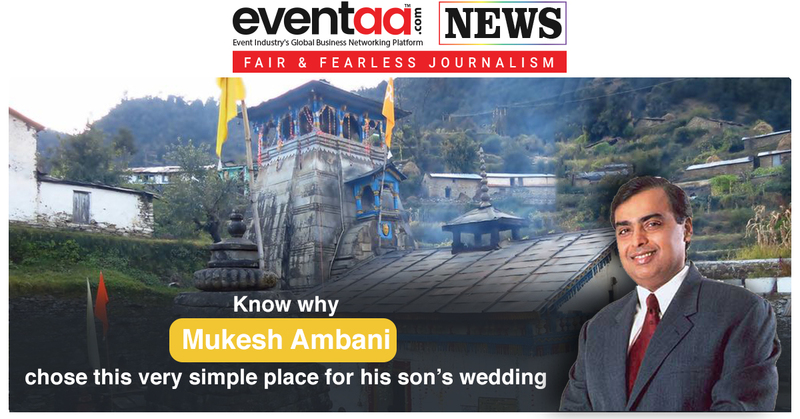 Here the bridals and grooms meet with fashion designer and jewellers, the best wedding planners, entertainment experts and they get choice to choose the best for them here. Apart from the clothing and jewellery show, Vogue India’s fashion director Anaita Shroff Adajania hosted a masterclass on styling for the big day. Celebrity fitness and nutrition expert Sumaya Dalmia hosted a masterclass on the importance of working towards a healthy, toned body before the wedding. Dalmia spoke about maintaining a balanced diet, understanding blood type and the importance of creating a fitness routine months before the big day. Dr Harshna Bijlani hosted a masterclass on skincare, which focused on the latest trends in dermatology that brides can opt for while prepping for their wedding.